For 3" to 4-1/2" stacks. 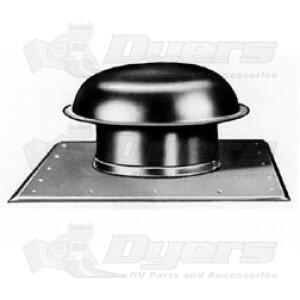 Vent pipe 5" diameter. Overall flange size 10" x 10".